The Commission for Communications Regulation (ComReg) has published the results of a survey on broadband speeds. Unsurprisingly, they report that customer satisfaction is correlated with the transfer speed experienced by users (and that rural users are especially challenged). Speeds enjoyed clearly impact on satisfaction levels. 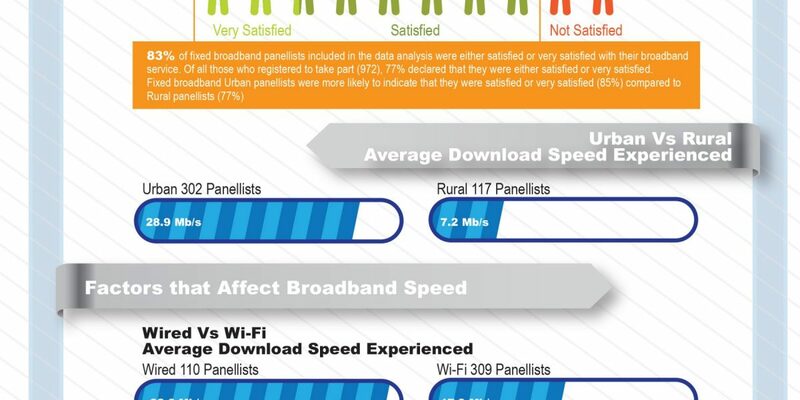 For example, those fixed urban panellists who said they were very satisfied with their broadband service experienced an average of 45.2Mb/s while the average speed experienced by those rural panellists who said they were not satisfied with their service was 4.3 Mb/s. 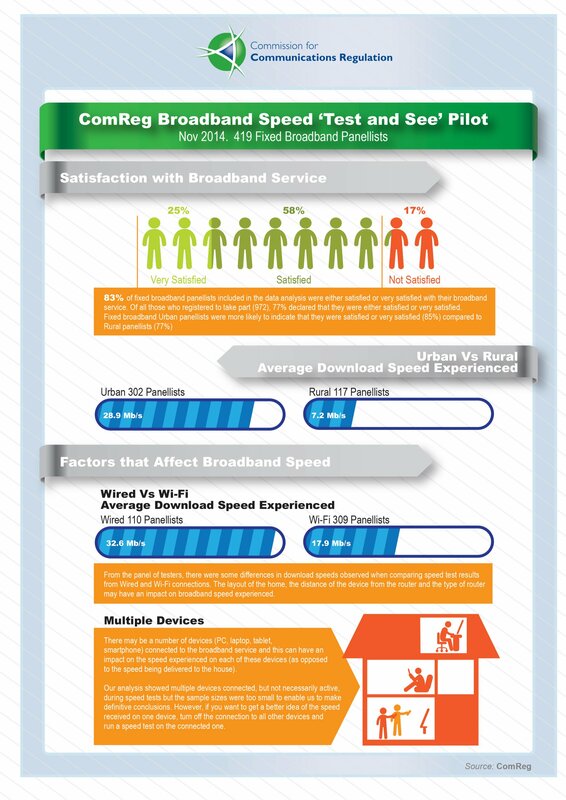 ComReg engaged consultants Epitiro Ltd to develop and pilot a tool for measuring and recording broadband speeds, across a range of broadband platforms, as experienced by consumers. 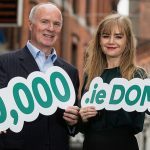 The objective was to measure user experience; to gather information on actual broadband speeds being experienced and to provide ComReg with a national picture or overview of the speeds experienced across a range of platforms. The trial measured the actual speed experienced by a group of 470 panellists on their PC or laptop. The survey was conducted in Q4 2014. Full details of the ComReg Broadband Speed Test are contained in ComReg document 15/81. the results of the pilot survey are summarised in the following infographic (click to enlarge).